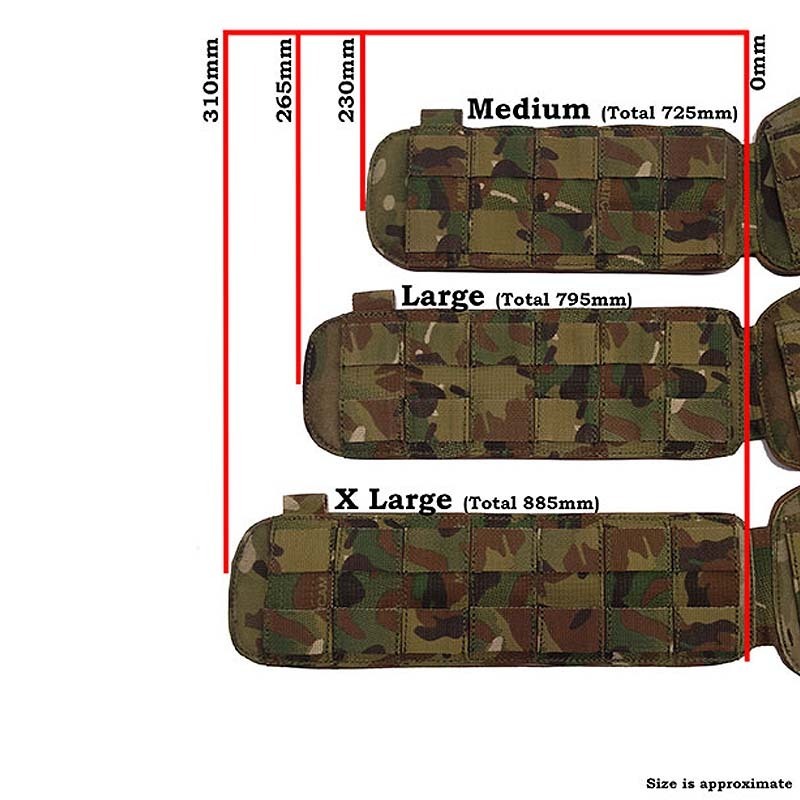 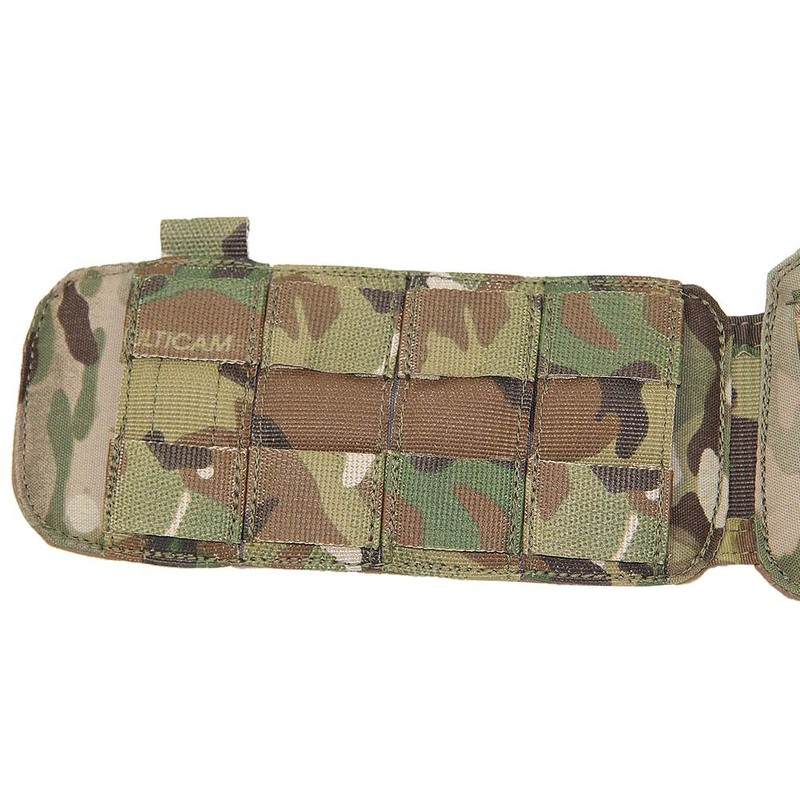 Modular, padded, PALS panels for the attachment of items. 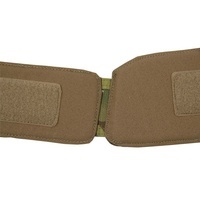 Segmented hip shingles for use with drop down thigh holsters or waist band holsters that attach by way of BELT loops as opposed to MOLLE columns. 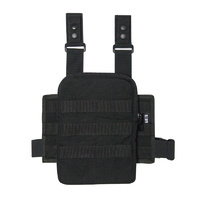 Minimal bulk, supported structure with grip fabric on the rear inner facing panel to provide further stability with heavier loads. 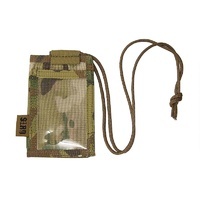 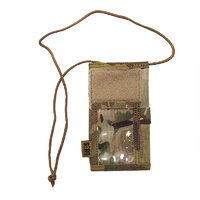 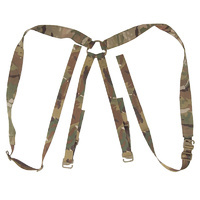 Four suspender loops provided for either a shoulder harness or lanyard duty. 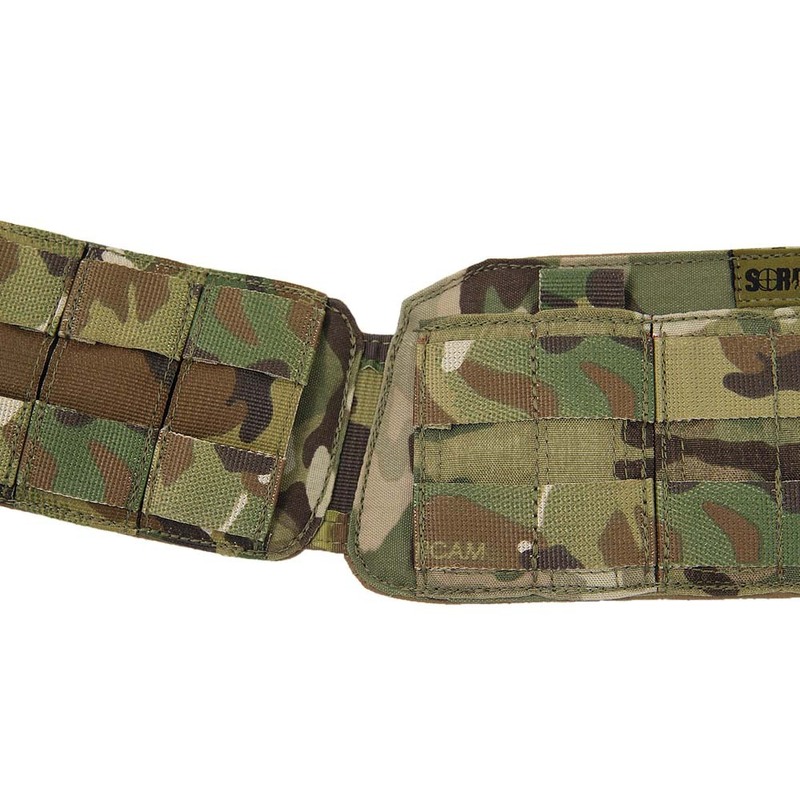 Sufficient room for plastic lined Police style duty belts, climbing riggers belts, some low profile climbing harnesses etc. 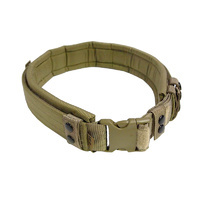 Simply weave the Belt through from one end to the other with the buckle placed at the front. 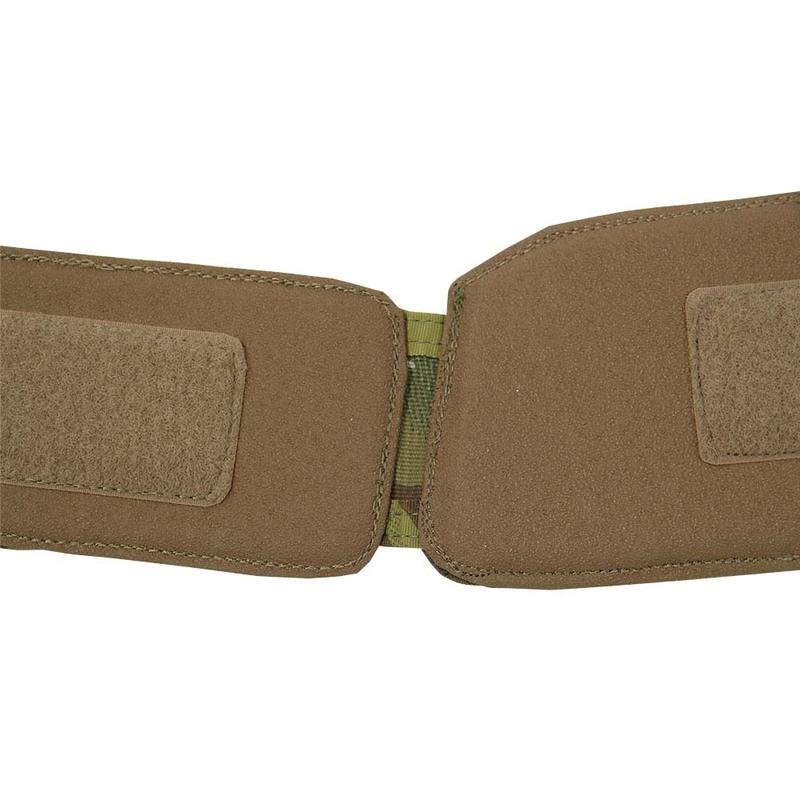 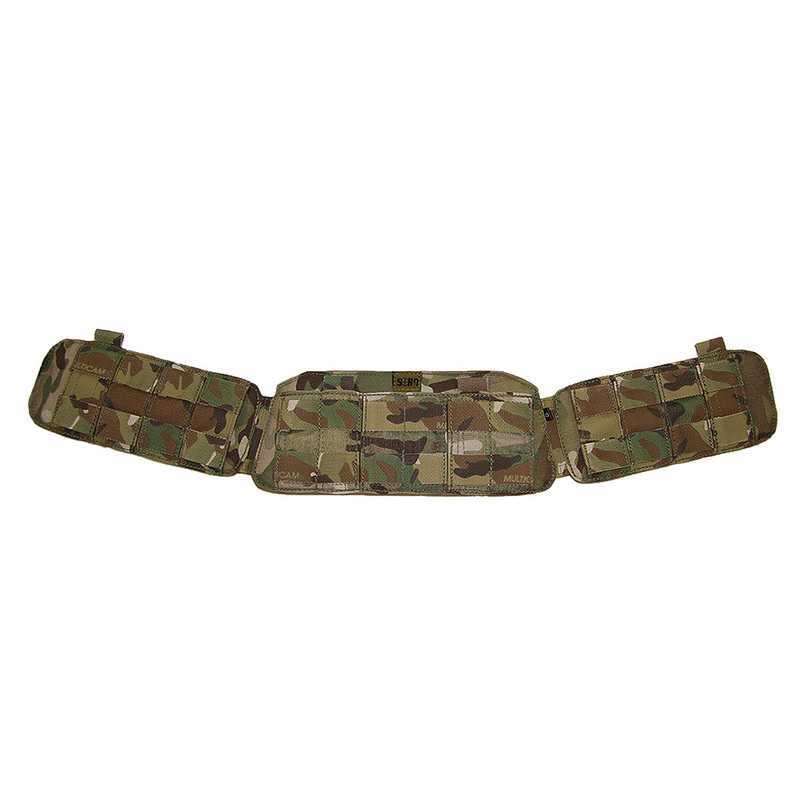 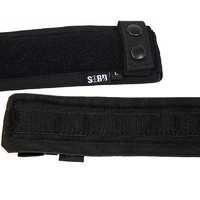 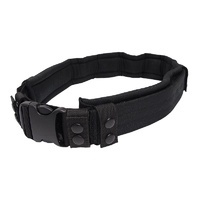 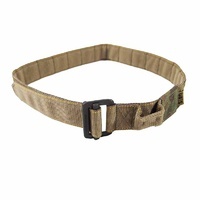 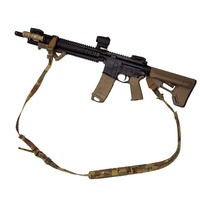 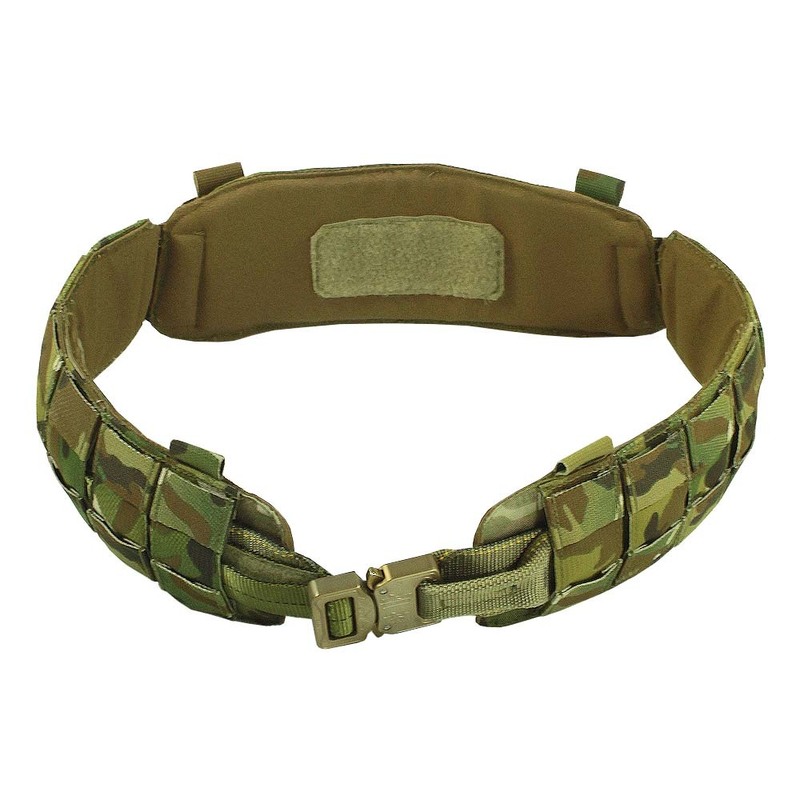 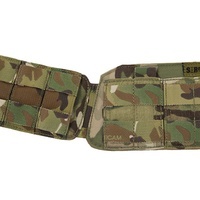 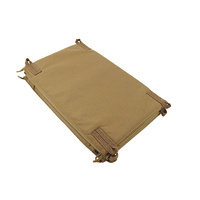 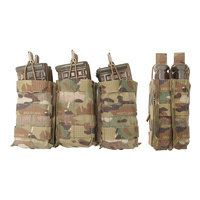 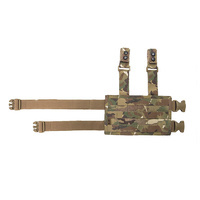 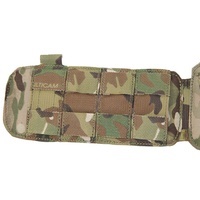 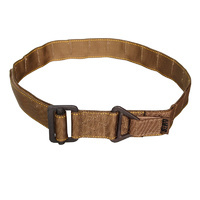 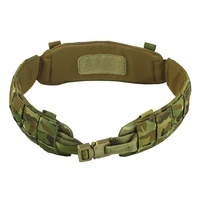 The Agile Belt Pad is non adjustable for size. 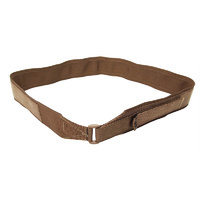 NOTE: In order to maintain unhindered leg movement, it is advisable to measure while wearing work pants and a waist belt from one hip flexor around the back to the other hip flexor and use this as a working length. 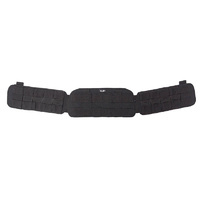 This will keep the front section of the belt clean and un-obstructed.